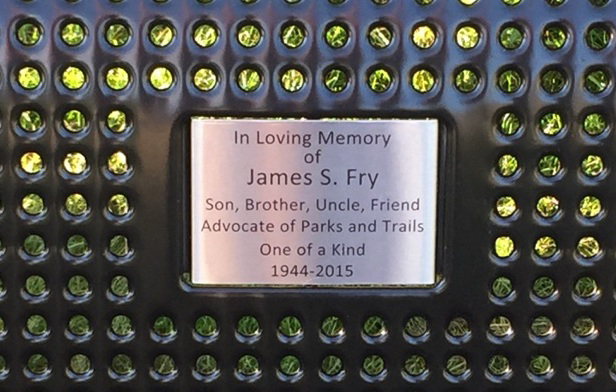 Through our Memorial and Donations program, we offer several opportunities for honoring a special person or occasion within the District’s parks, trails and golf courses. 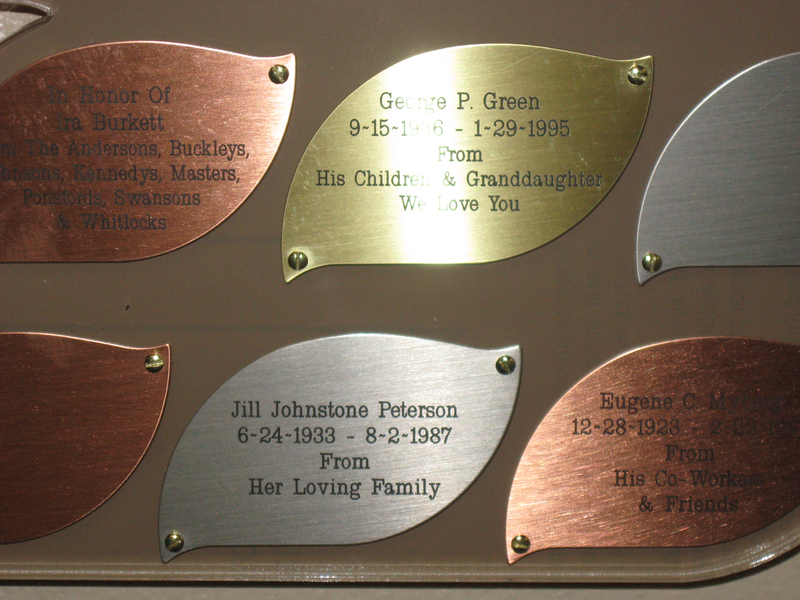 Memorial types are dependent upon desired location. 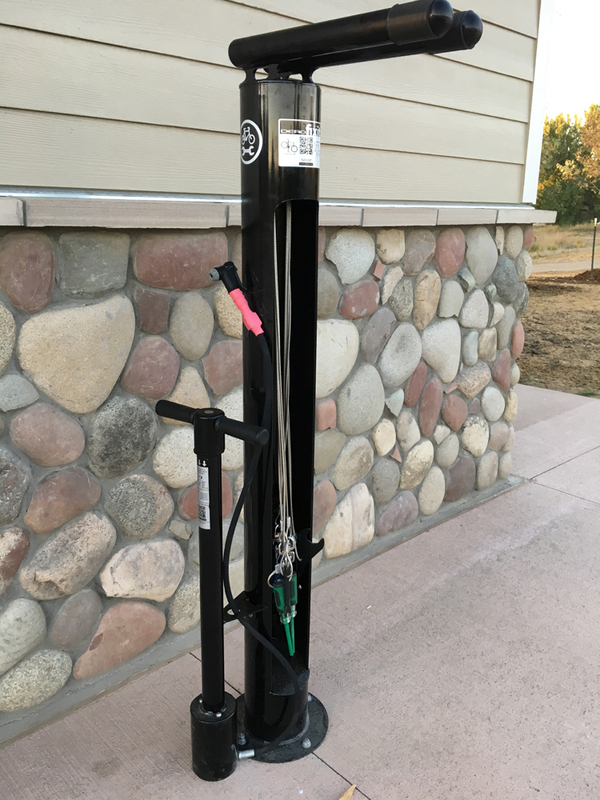 At the donor’s request, South Suburban staff can offer several fitting sites to choose from. 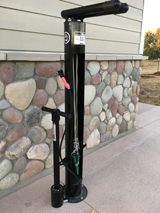 Additionally, the program includes items that patrons may donate funds to for the betterment of the community. Memorials have been selected for uniformity within the District and their specific location. As such, prices vary by location. 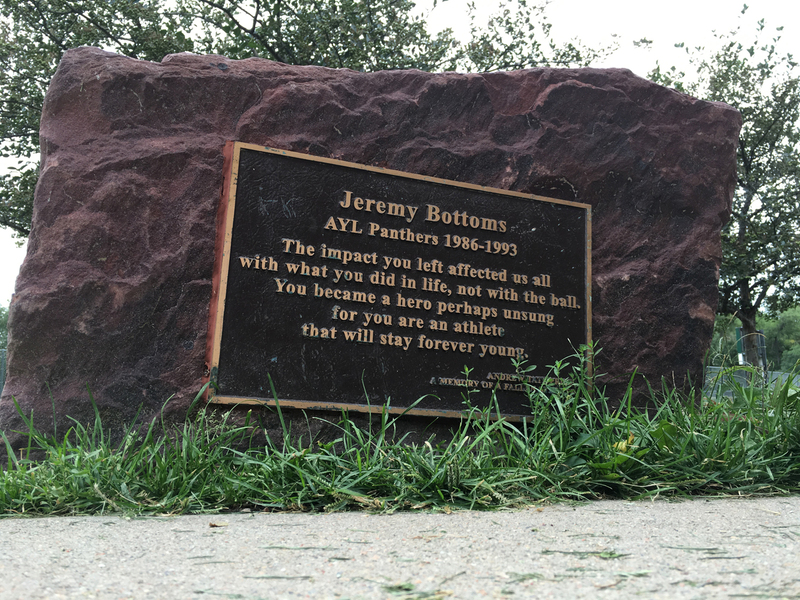 South Suburban will install and maintain the memorials, which includes the replacement of damaged and worn memorials at no additional cost to the donor. A completed application along with full payment are due to process the order. 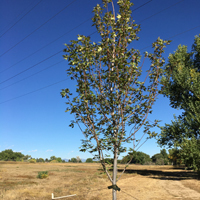 Installation and plantings occur April 1 - November 1. 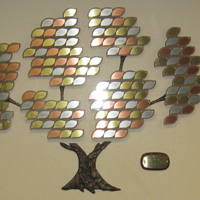 Donors should anticipate three months from the time of order to installation. Trees are the exception; we plant them only in the spring and fall for optimal success. 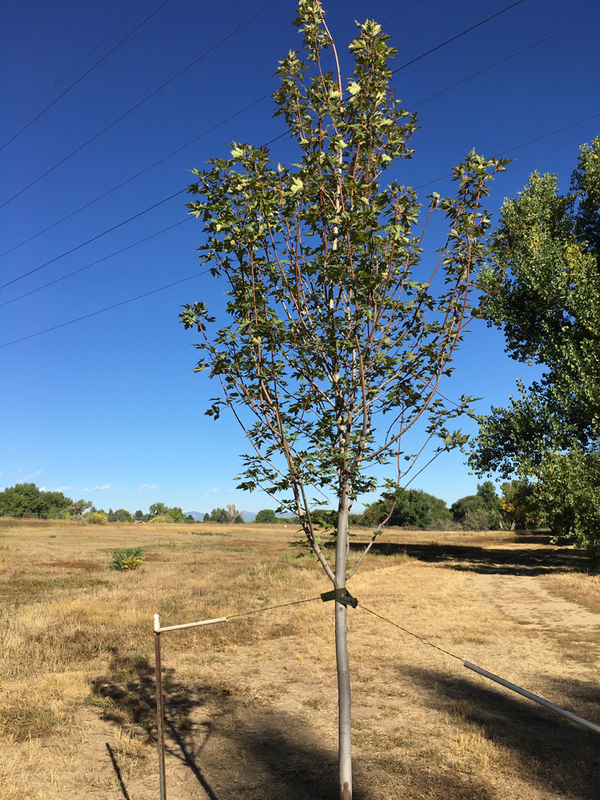 South Suburban staff will provide a number of tree species to choose from based on donor’s desired planting location. Upon request, donor and guests may be present for the planting ceremony. 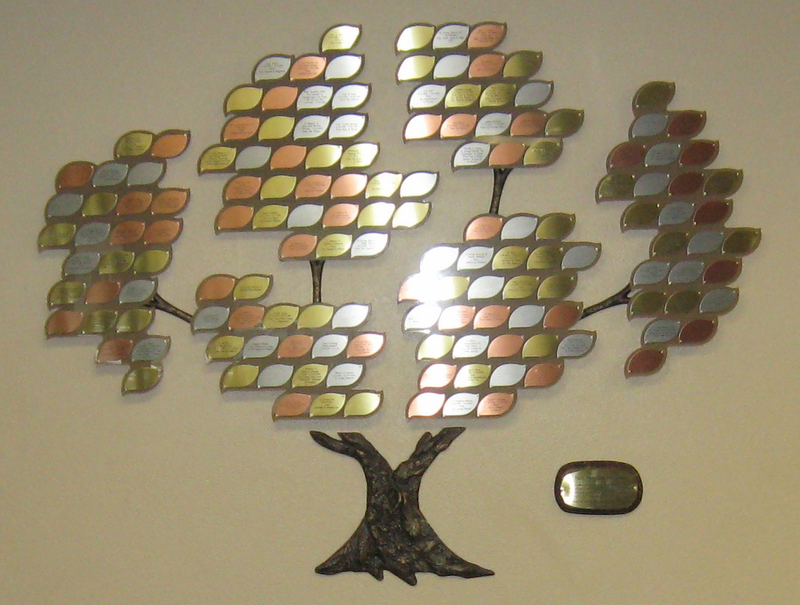 Additionally, with each tree contribution, a brass leaf is inscribed and added to our wall-mounted commemorative tree sculpture in the Goodson Recreation Center . 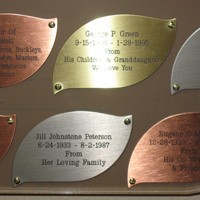 Inscriptions specifics: Up to 100 characters including spaces. 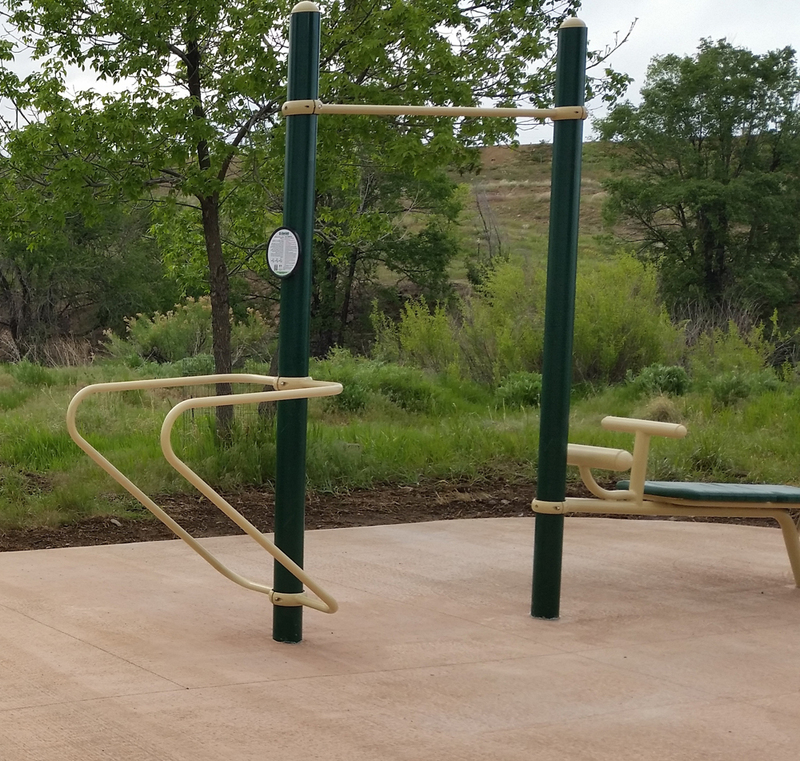 Benches adorn *parks, playgrounds and trails throughout the District. 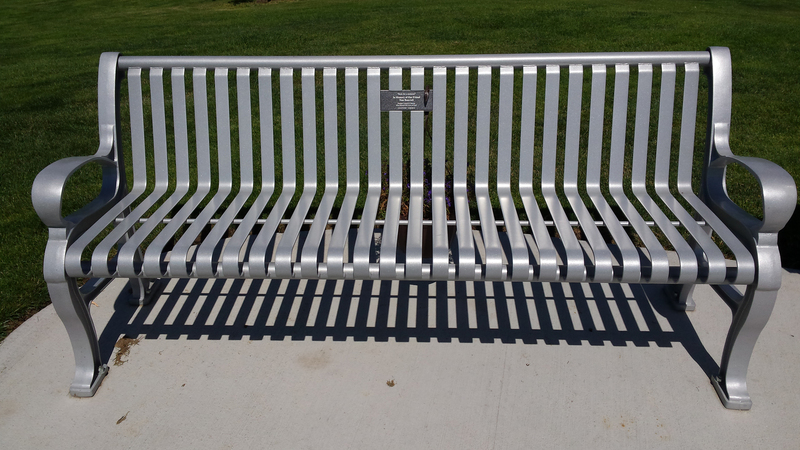 Non-memorialized benches are available for purchase. 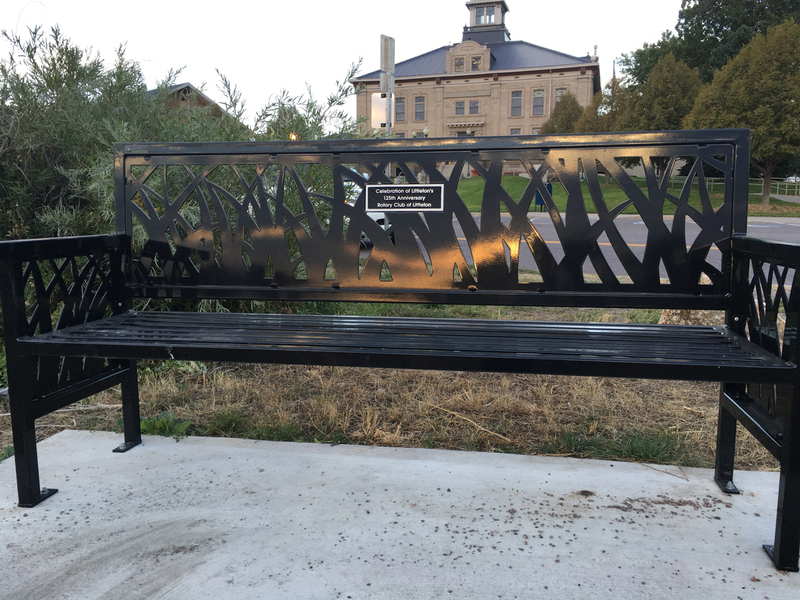 South Suburban will remove the existing bench and install a new memorial-specific bench that includes an engraved plaque on its backrest. 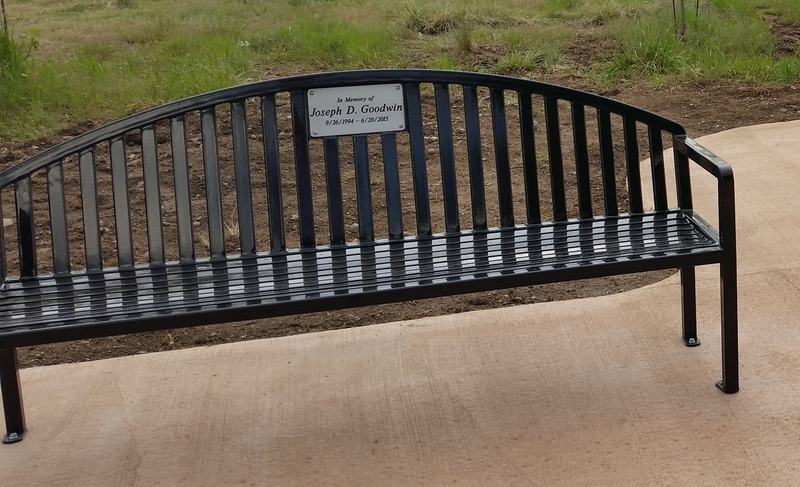 Standard benches are black powder-coated steel mounted onto a concrete pad. 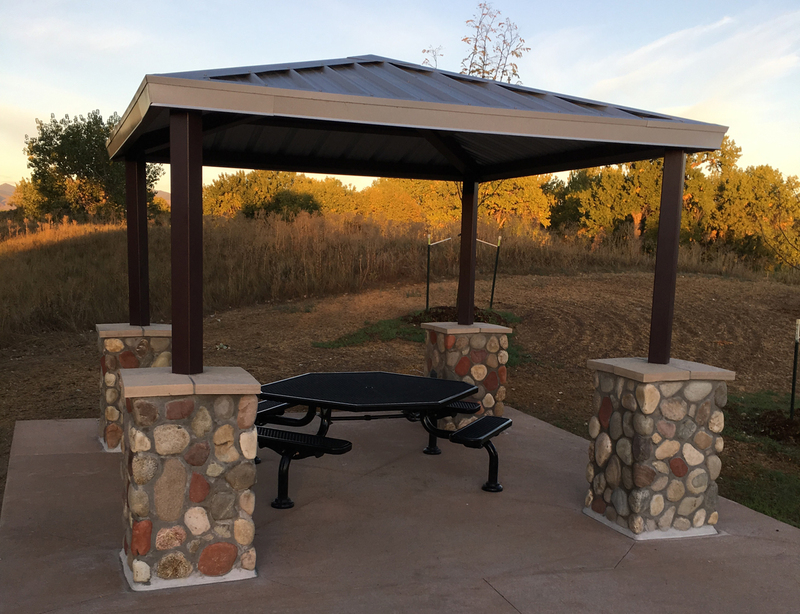 New location requests are subject to approvals, including but not limited to consideration of existing memorials, programs, mowing access, tree root and irrigation line proximity. Inscription specifics: Up to seven lines of text with 28 characters per line including spaces. 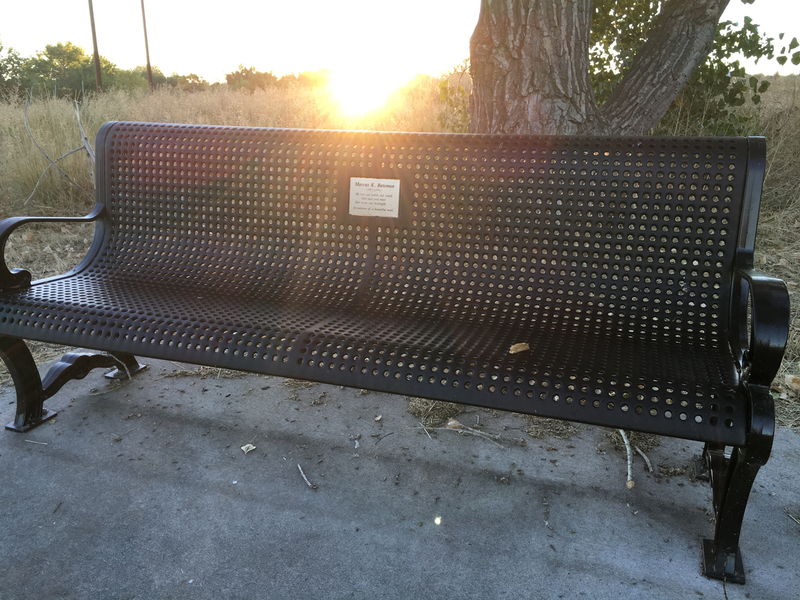 *Note: We are no longer accepting requests for benches for the High Line Canal trail, Cherry Knolls Pond and Writers Vista Park. Inscription specifics: Up to six lines of text with 35 characters per line including spaces. An urban trail running north-south between the Big Dry Creek and Lee Gulch Trails, giving connection to the Historic Downtown Littleton area. Inscription specifics: Up to three lines of text with 28 characters per line including spaces. A multi-use trail running north-south along the South Platte River in Arapahoe County. South Suburban maintains the area between W Dartmouth Ave (north) and C-470 (south). Inscription specifics: Up to four lines of text with 14 characters per line including spaces. To request a memorial, please download and fill out our memorial application. Email the application with any questions to Mindy Albert at MAlbert@ssprd.org.